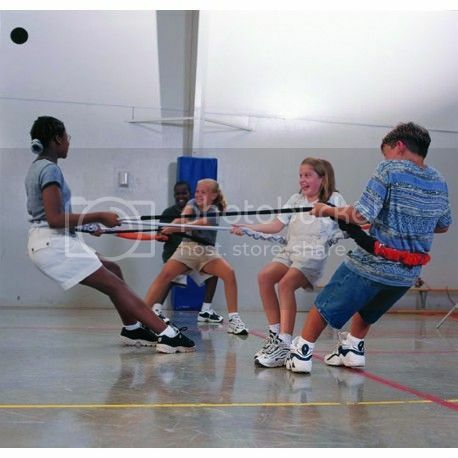 The Dyanmic Movement Elastablast comes in varying sizes all encouraging large motor coordination. Once you get a hold of the 8ft long Elastablast, you'll never let go. It's soft, irresistible and contains a large tube that pulls and presses into joints. Made of a sturdy 2-1/2 inch diameter, latex tube covered with &quot;oh so soft and velvet-like fabric, creating a stretchy resistance that encourages large-motor orientation, coordination, cooperation and strengthening. The longer bands are great for groups of people. We offer 3 different sizes for various sized groups. They help expand boundaries of group cooperation, interaction and creativity. The Co-OperBand developed by a dance therapist helps provide a cohesive group-support environment which encourages individual creative movement. Band features a flexible, heavy duty, top-grade, medical latex tube which is encased within a soft fabric cover. Band&#39;s dynamics act to alter the effects of gravity while helping users build individual, physical as well as emotional confidence. Children as well as adults stand within the band and push outward until they reach a state of stability. Ideal for use by 4 - 6 people. Ideal for use by 10-12 people. Ideal for use by 10-20 people.